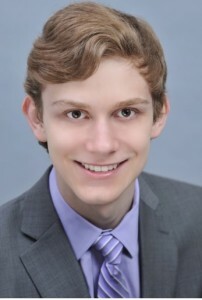 Peter LaBerge is an incoming freshman at the University of Pennsylvania, and a recent semifinalist for the United States Presidential Scholar in the Arts designation. His recent work appears in The Louisville Review, DIAGRAM, The Newport Review, Gargoyle, and elsewhere. He currently serves as the Founder/Editor-in-Chief of The Adroit Journal. Since being recognized as second place for the 2013 Young Writers Contest, I have sought to broaden my horizons from the teen writing world to focus more on the professional adult writing community. This adjustment of ambition has proved pivotal in my establishing myself as a writer, and in affirming that this is indeed a passion of mine.